Life can be busy!! We have a large range of EASY MEAL OPTIONS available for you instore and we have built them into meal plans here. Some of our ideas will need a little prep from you and others will come ready to pop in the oven! 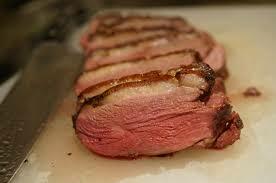 From duck to pork we use quality irish meats in all of our created meals. 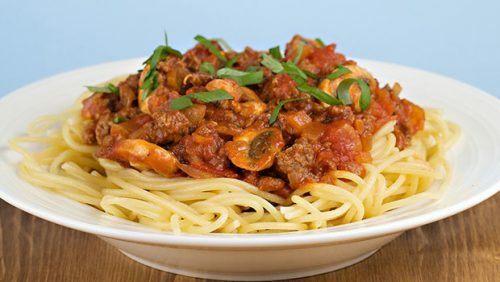 Fondly known as Spag Bol, this is a real easy family favourite! 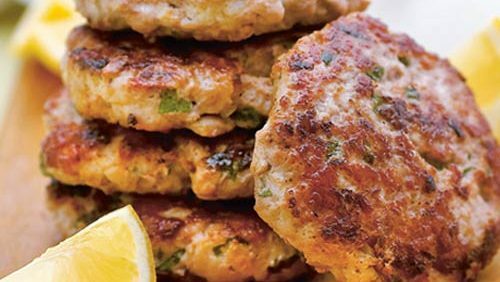 This recipe makes it very easy to prepare at home. 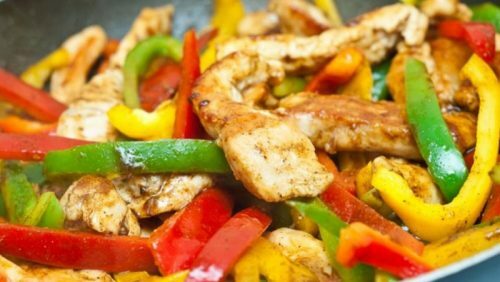 A tasty, healthy, low fat stir fry, ready in just 10minutes. 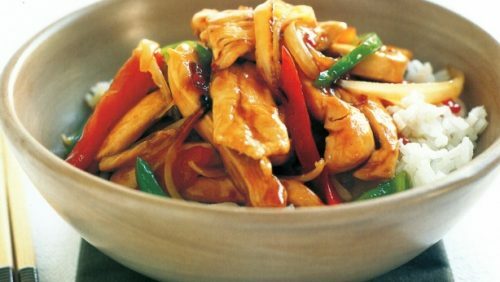 Serve with rice or noodles for a fast, tasty dinner. The pork equivalent of fillet steak! 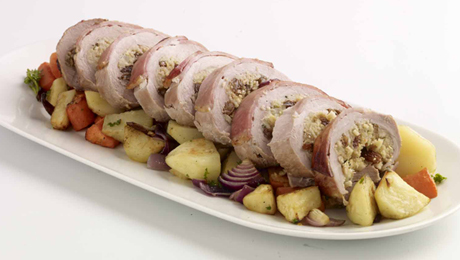 Pork fillet is tender and really delicious especially when it’s stuffed with our Gleesons homemade stuffing. A new way to enjoy burgers! We make these instore and they are great healthy, high protein choice. You will be surprised by how tasty they are! We have lots of different flavours available in store! A real favourite for everyone! So easy to make and so quick! 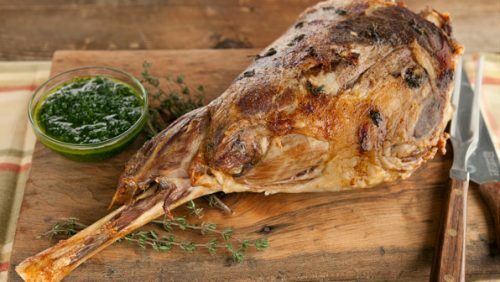 The Perfect Sunday roast or dinner party favourite!…100% Irish Lamb, tender and succulent. Delicious with mint sauce!